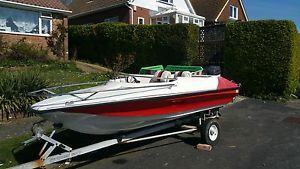 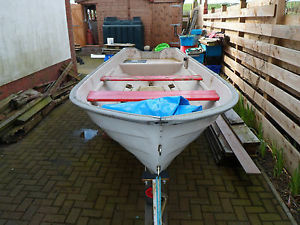 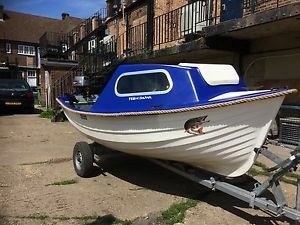 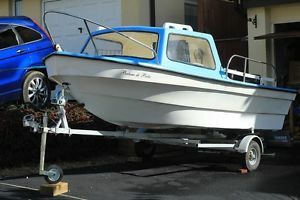 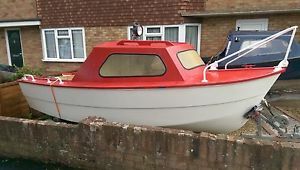 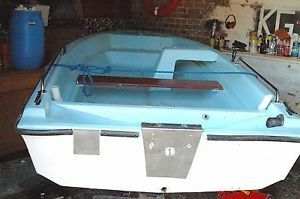 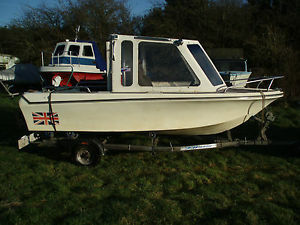 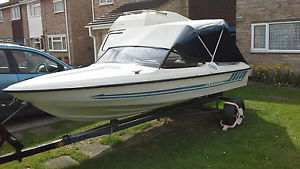 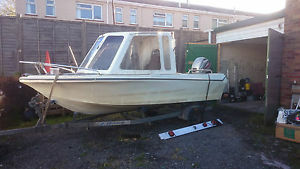 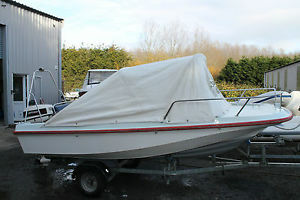 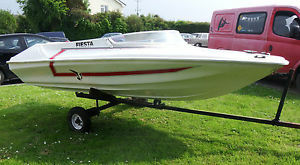 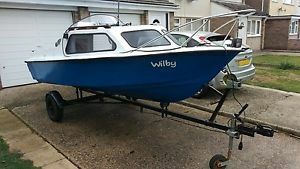 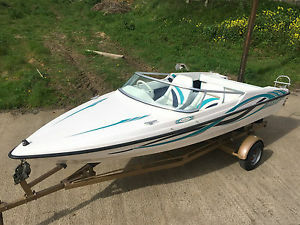 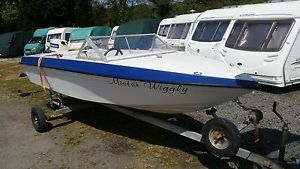 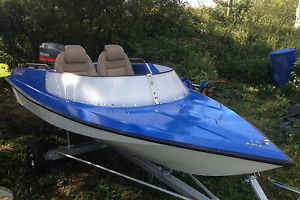 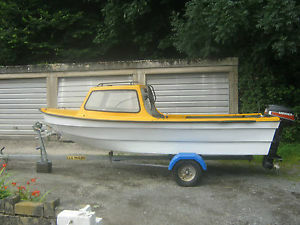 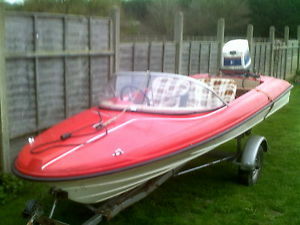 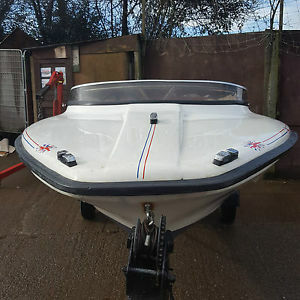 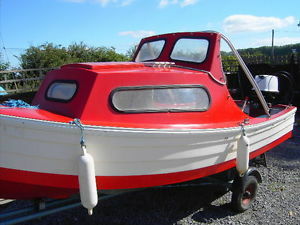 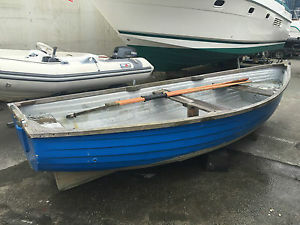 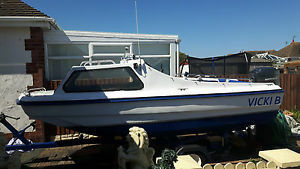 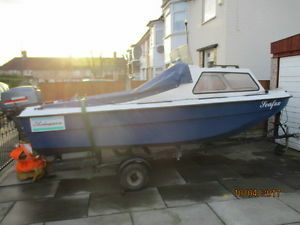 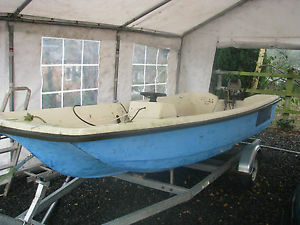 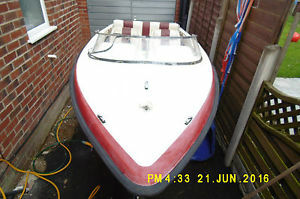 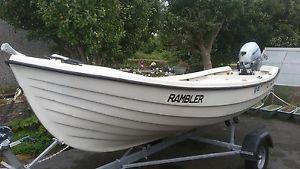 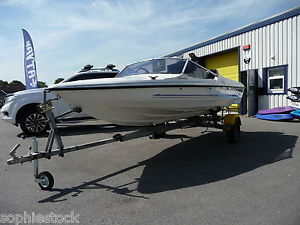 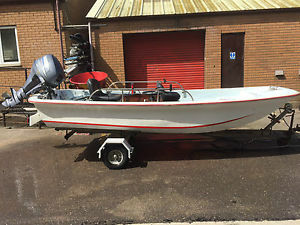 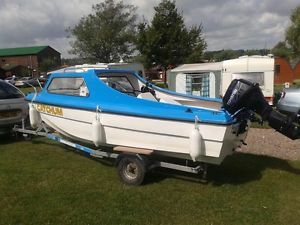 14 ft Fletcher Arrowflyte Speedboat With 50 hp Mercury just serviced very clean. 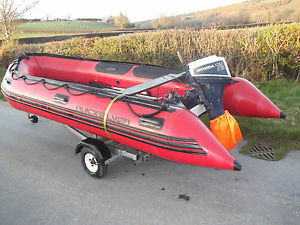 14ft aluminium boat, trailer, and outboard. 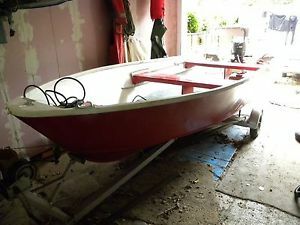 14ft Fishing Boat. 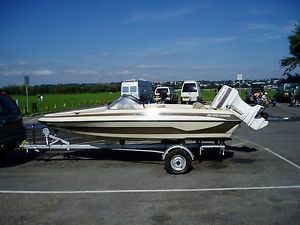 2013 Extreme Marine 750kg Rollercoaster Boat Trailer. 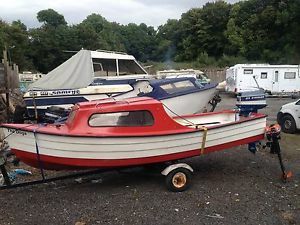 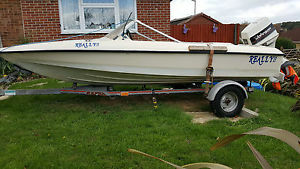 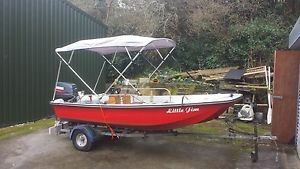 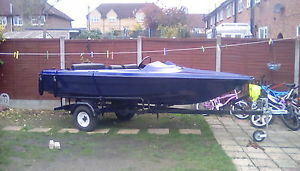 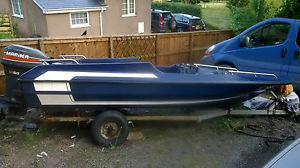 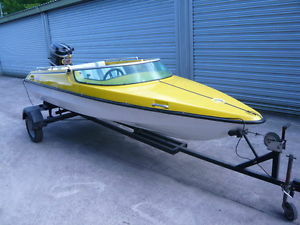 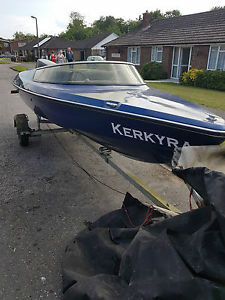 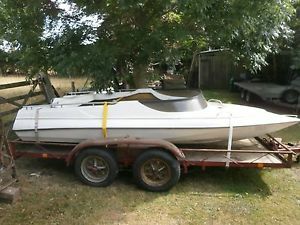 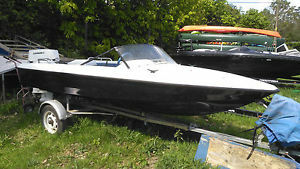 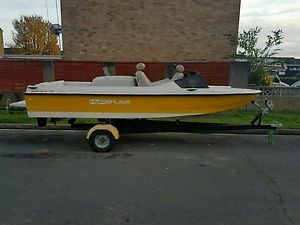 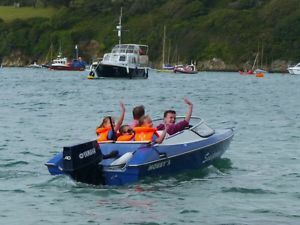 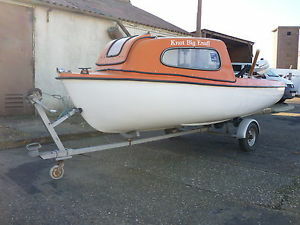 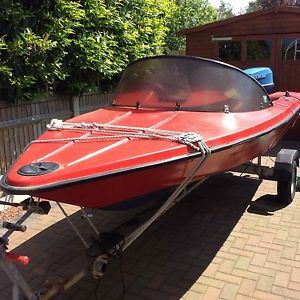 14ft Fletcher Arrow Speedboat - Trailer included! 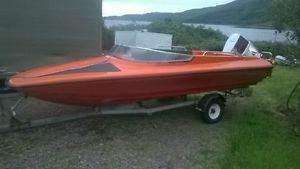 - Bargain! 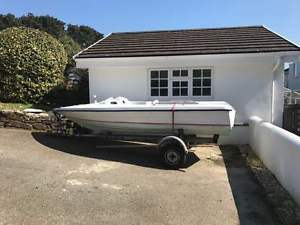 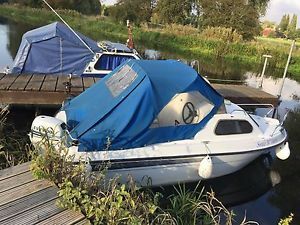 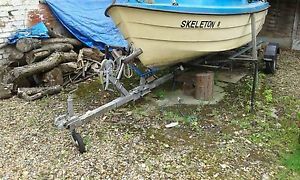 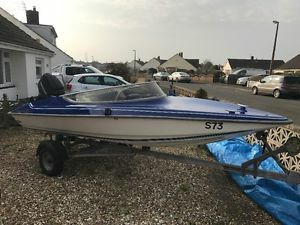 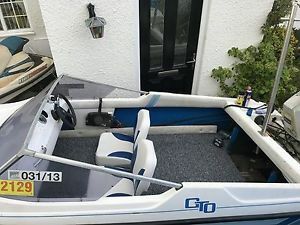 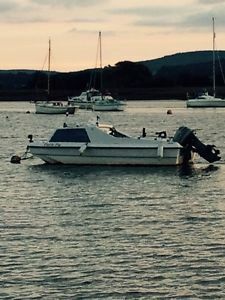 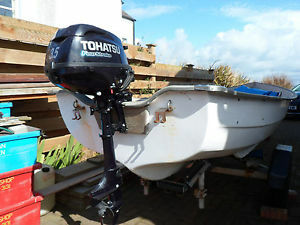 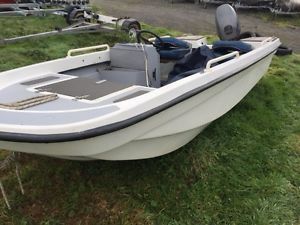 14ft Marina speedboat 65hp suzuki outboard complete set up fish finder gps etc..
14ft PICTON SPEEDBOAT 50HP MARINER,VERY FAST,WORTH A LOOK.